This is the latest News Release from the Government of Manitoba’s website. I encourage you to attend one of these open houses for a chance to provide your input. The Manitoba government will provide information and receive feedback on the functional design plans for the future St. Norbert Bypass on the South Perimeter Highway (PTH 100) between Aug. 10 and 21, Infrastructure Minister Ron Schuler announced today. 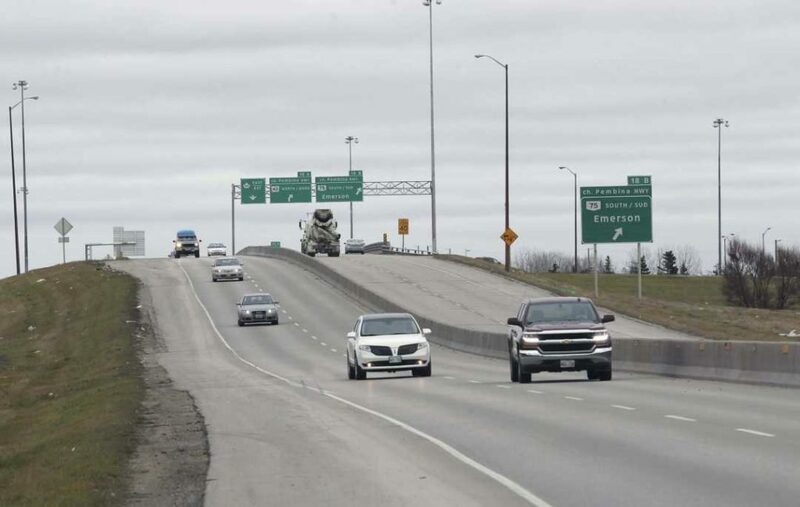 The information sessions will allow the public to learn about the functional design processes for both the South Perimeter and the future St. Norbert Bypass. To ensure full public input, there will be three rounds of public information sessions for the projects. ­ – Tuesday, Aug. 21 – 4:30 to 7:30 p.m., Oak Bluff Recreational Club, 101-123 MacDonald Rd., Oak Bluff. ­ —Saturday, Aug. 18 – 9 a.m. to noon, St. Norbert Farmer’s Market, 3514 Pembina Hwy.